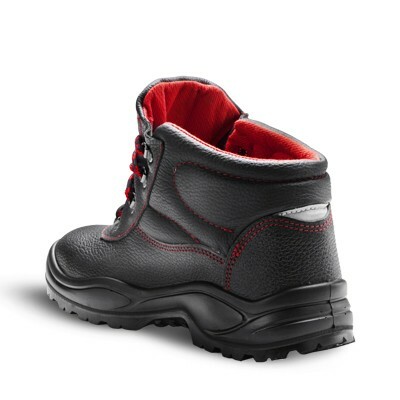 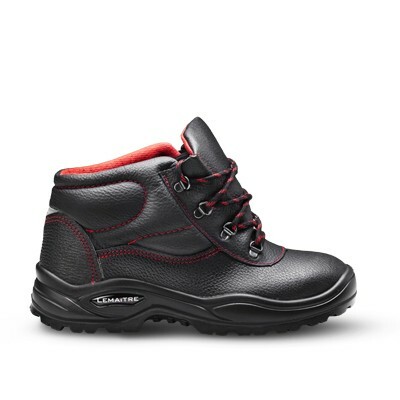 Designed to incorporate technological advancements in the all-round safety category, the latest addition to the Maxeco range brings the wearer more in all-round safety. 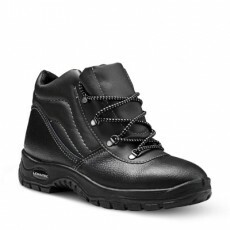 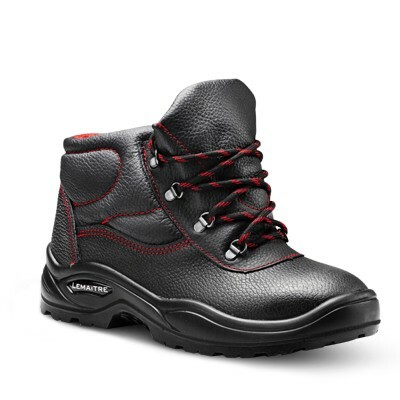 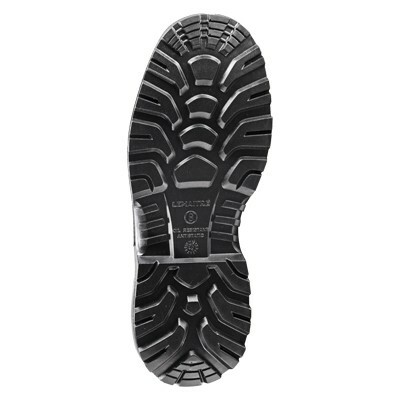 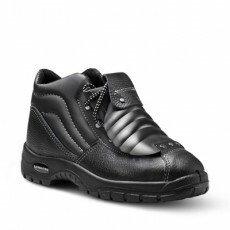 It incorporates a lighter sole unit, and increased width in the sole enhances the slip-resistance of the boot providing better stability and reduced shock impact. 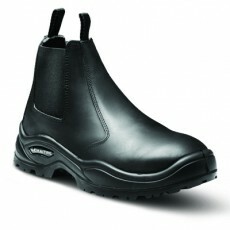 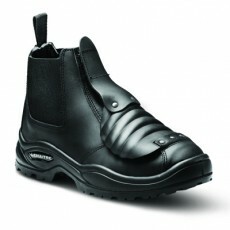 The inclusion of a reflective insert at the rear of the boot ensures increased visibility in low light.